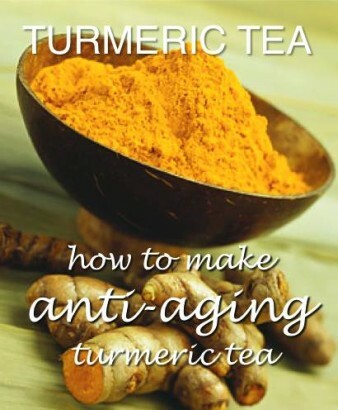 You can take turmeric power in supplement form or enjoy it as a tea. Drink as a tea before or after meals or as an in-between-meal beverage. Sweeten as you like with Stevia, lemon, and honey.